Beating the stock market isn’t easy; and it is doubly hard trying to beat the markets without having the right foundation of knowledge. The best traders and investors get that foundation from reading the best stock market books. But what is “best?” And by whose standard can one judge the best stock market books? While we don’t pretend to be infallible on the issue of the best stock market books, we’ve spent a good deal of time over the years reading, sifting, sorting and ranking. With that said we’d like to present three of the best stock market books that we believe can help traders and investors succeed. They range in age, but we believe that first principles and understanding them, is fundamental to any sort of trading and investing progress – they are even good for penny stocks. 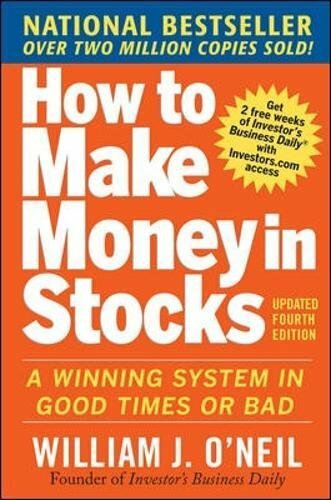 You’ll find only bestsellers on this list and so kicking off with How To Make Money In Stocks (HTMMIS) is very appropriate. HTMMIN was published in 2009 and makes a bold promise: a winning system in good times and bad. Since publication the book has sold more than two million copies! 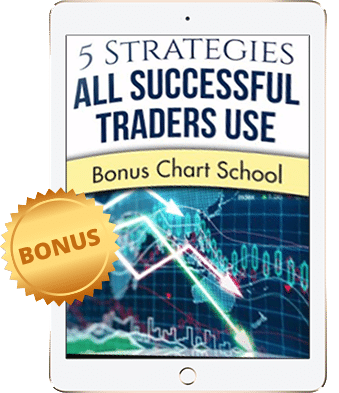 The author, William J. O’Neil is the creator of the powerful CAN SLIM® Investing System―a proven seven-step process getting ahead of risk and doubling down on stacking the gains in any market. Obviously the system has some followers because HTMMIS has been on the bestsellers list for quite a while. What we like about the book is that it isn’t draped in theory. 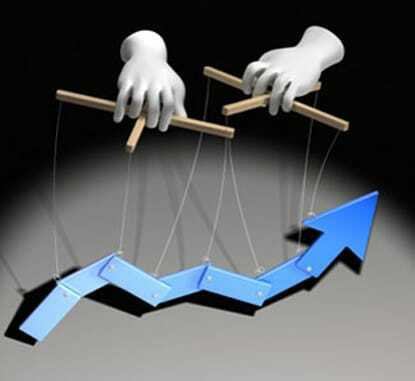 The author provides proven techniques for the discovery of stocks that provide winning returns. That isn’t easy in today’s volatile and uncertain markets. But that is what systems do; they work, even when you can’t explain or understand them. HTMMIN also provides helpful information and guides on charts – a valuable skill to have when one is trying to go big in the markets. 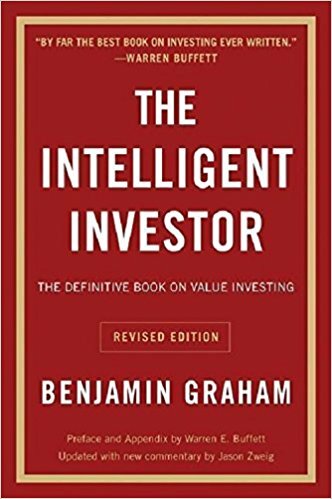 Intelligent investor was first published in 1949 and since then it’s not failed to achieve best-selling status on most ranking tables. The lead author is Benjamin Graham, arguably one of the greatest investment advisors of our time. Graham is a fierce proponent of what many on Wall Street called value investing. This is the sort of investing that sees an investor digging in for the long haul. 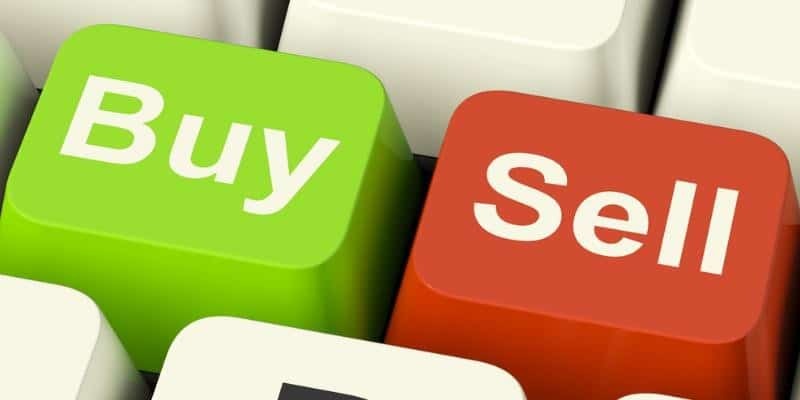 Market flutters and fluctuations don’t bother the value investor; they behave rather differently to day traders, and it’s the mindset and execution of these investors that Graham covers in his much-celebrated book. 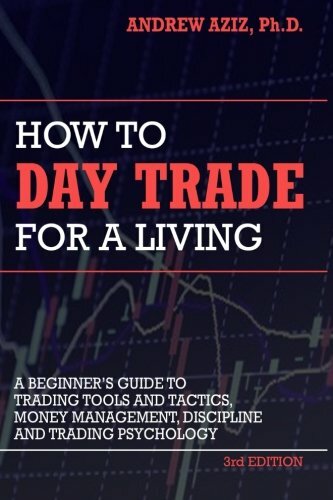 The author methodically and lucidly explains the stems and thinking needed to maximize profit and minimize losses. The clarity of the exposition is a big reason that the Intelligent Investor keeps getting updated – its core message almost mandates that it be updated so that new investors can have access to the wisdom inside. 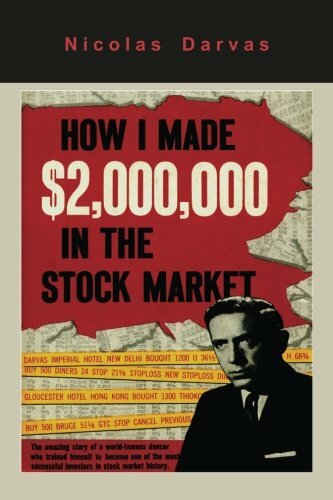 Unlike the other two entries on this best stock market books list, How I Made $2,000,000 in the Stock Market is a bolder take on making money from the stock markets. 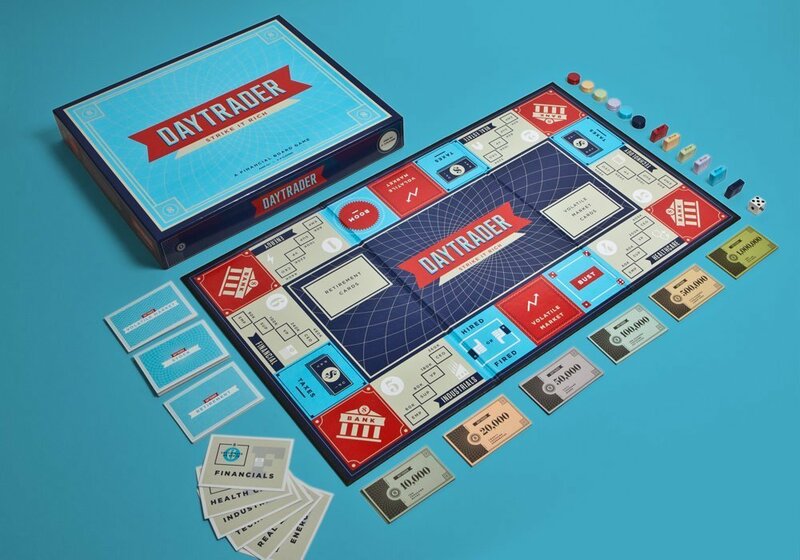 Written by Nicholas Darvas and republished in 2011 (original publication was 1960), the book chronicles the exploits of an investor who faced with incredible hardship, read and studied his way to a fortune. Darvas used what he called his “Box System” to systematically figure out where the winners would appear next. From there it appears that it was a matter of catching fish in a barrel. This book is another perennial bestseller that continues to show its relevance even in an era of high frequency trading and supercomputers.